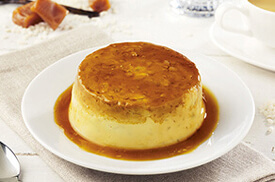 Rice pudding with coconut and caramel sauce is on the menu for this class. This is one of my favorite desserts! This recipe comes directly from my mom’s repertoire and I will share it with you.